The deal, announced last December, was held up over concerns by several E.U. member states — such as Austria, France, Spain, and Sweden — that it might violate antitrust rules by giving Apple an unfair advantage and/or severing links to non-Apple music services. 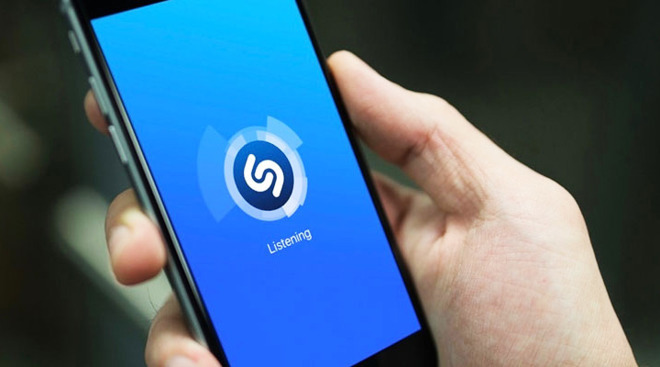 In its current state the iOS version of Shazam can point users to Spotify, Pandora, and YouTube, not just Apple Music and iTunes.